This year we also used your service to send gifts to relatives. The response we get back is always over the top. There is nothing more fun than sending a lobster dinner as a Christmas gift. 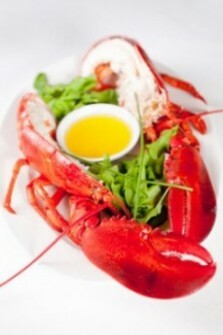 Previous Previous post: Winter and When Will it End for Lobster Lovers?